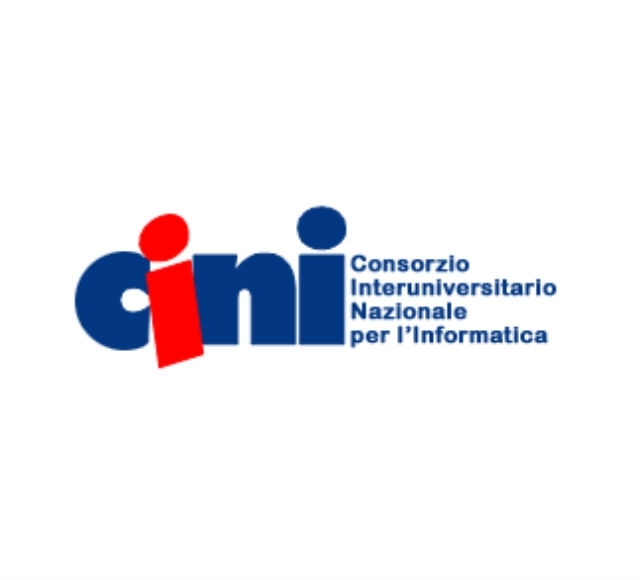 The Center for Cyber Security and International Relations Studies is an official partner of Cyber Affairs, the first Italian press agency dedicated to cyber security. The agency’s project derived from the desire to tell in digital way and with specific competences the main facts and events of the world of information security. Cyber Affairs optimises these competences through the presence of a scientific-editorial committee, called to produce and sign the content. The objectives of Cyber Affairs are to explore issues concerning cyber risks, generate a greater awareness of security and augment the space that the media dedicates to cyber security. The Center for Cyber Security and International Relations Studies is an official partner of the National Inter-university Consortium for Information Technology. The Center for Cyber Security and International Relations Studies is an official partner of the Global Forum on Cyber Expertise, the global platform in which states, international organisations and private companies can exchange "best practices" and "expertise" in cyber security. The goal of the Forum is to identify successful policies, ideas and practices that can be useful globally. Together with NGO partners, the GFCE members of the technology community and academy develop initiatives to increase cyber security potential. The Center for Cyber Security and International Relations Studies is an official partner of the Canadian Institute of Cybersecurity at the University of New Brunswick, one of the most outstanding universities in cybersecurity in North America. The convention aims to develop various collaborative activities between the two entities, in the fields of research related to cyberspace, international relations, Global Governance and Cyber Security. In particular, the terms of the agreement provide for the exchange of visiting professors and post-graduate students for teaching and study periods, in addition to the promotion of joint seminars, readings and research programs.